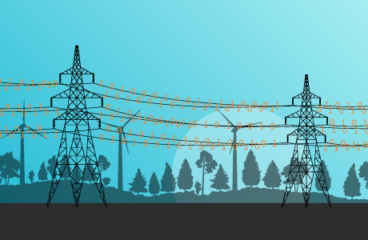 New technologies are changing the monitoring, control, and operation of the grid, making it more reliable and more resilient. 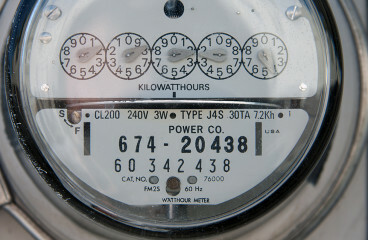 Backed by more than 35 years of industry experience, ScottMadden works with our clients to implement Smart Grid technologies to meet the needs of the evolving transmission and distribution grid by improving today’s reliability and providing the flexibility needed to integrate distributed energy resources in the future. We help clients improve their distribution business by implementing the appropriate technologies while managing cost and improving reliability. Data is being produced at an exponential rate in all sectors, accelerated by mobile technology, the internet of things, and easily accessible, cost-effective, cloud-based computing. 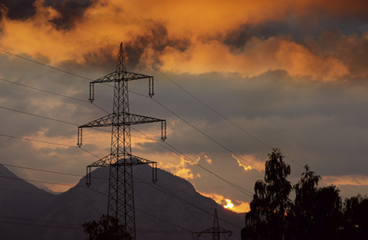 So, what is the value of data to grid transformation? Dive into this new report to find out.